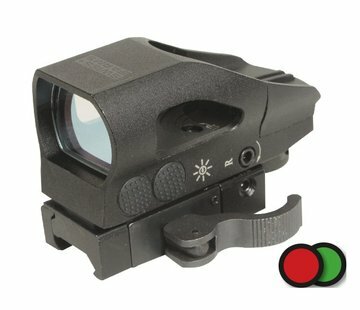 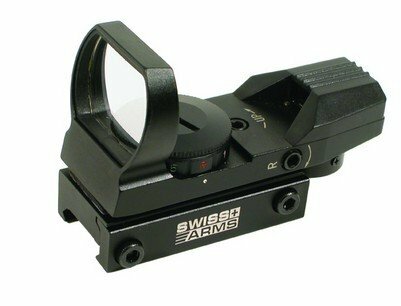 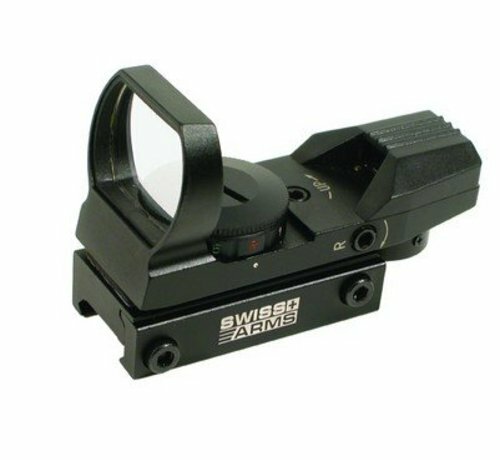 Compact and versatile red and green dot sight where you can also change the recticle shape from 4 different options. 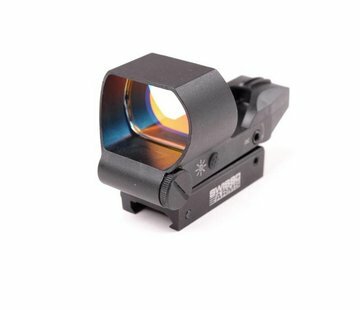 There are 5 levels of brightness for each recticle shape and color. Naturally you can adjust the sight in horizontally and vertically.